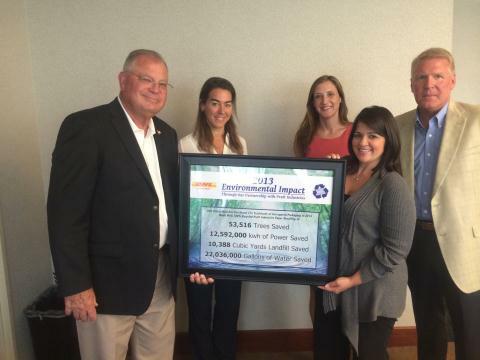 Pratt Industries is proud to present logistics giant DHL Global Mail with a Sustainability Award for a second straight year for its continued commitment to the environment by using only 100% recycled packaging for its products. The Weston, Florida-based company purchased several hundred truckloads of recycled corrugated products from Pratt in 2013 – saving the equivalent of more than 53,000 trees, 12 million KWH of power and 10,000 cubic yards of landfill. 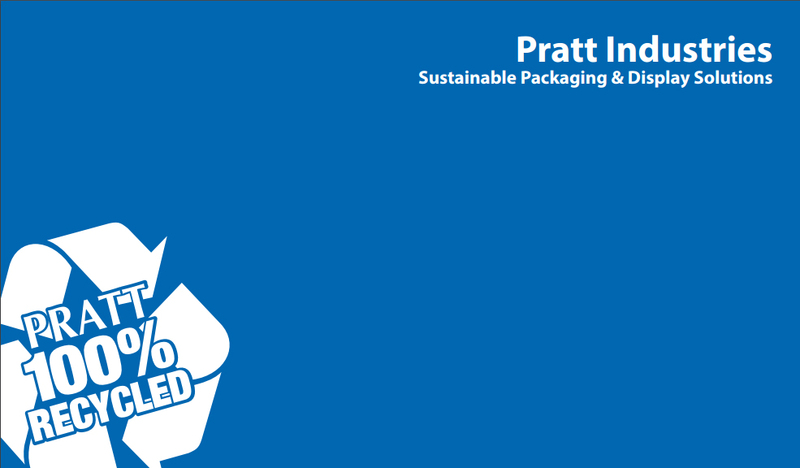 “DHL Global Mail is a trusted partner not only in the business arena but also in championing what’s best for the environment,” said Pratt’s Chief Operating Officer David Dennis. Global Mail is part of Deutsche Post DHL—the largest global logistics company and the world’s 10th biggest employer, with over 500,000 employees.